The love for travel and photography, has carried me and my husband to various nooks and corners of the country. While I indulge in landscape photography, his love lies in capturing portraits and bringing life to streets. This Valentine's day was no different from any other weekend, when we travelled around Sydney, exploring places and relishing different cuisines. I am getting better at waking up early in the morning. I was up at 4:45, and as always, struggled to get my husband off the bed. He did manage to walk into the bathroom, half an hour later. By the time we started from home it was already 5:30 am. 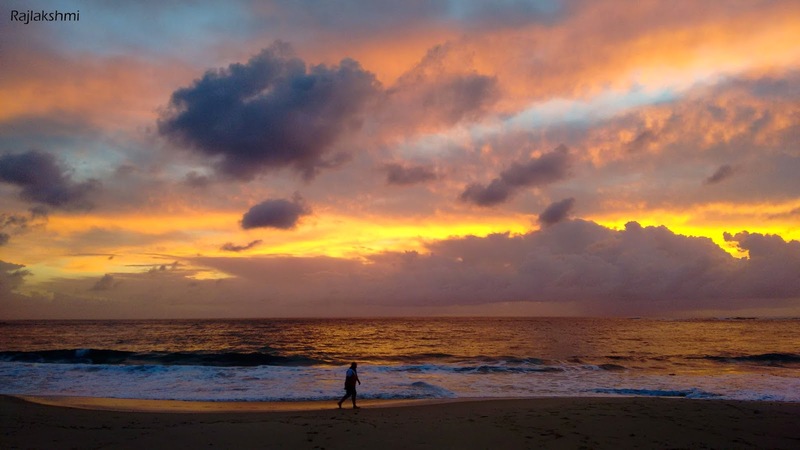 We planned to watch the sunrise at Coogee Beach, which is a good 25 km away from my home. The sky was absolutely gorgeous. It looked so peaceful and bright, as if preparing for the sun to rise from the horizon. I wanted to get some Yoga photos too, but could hardly keep my balance on the wet sand. Ahh so embarassing!! 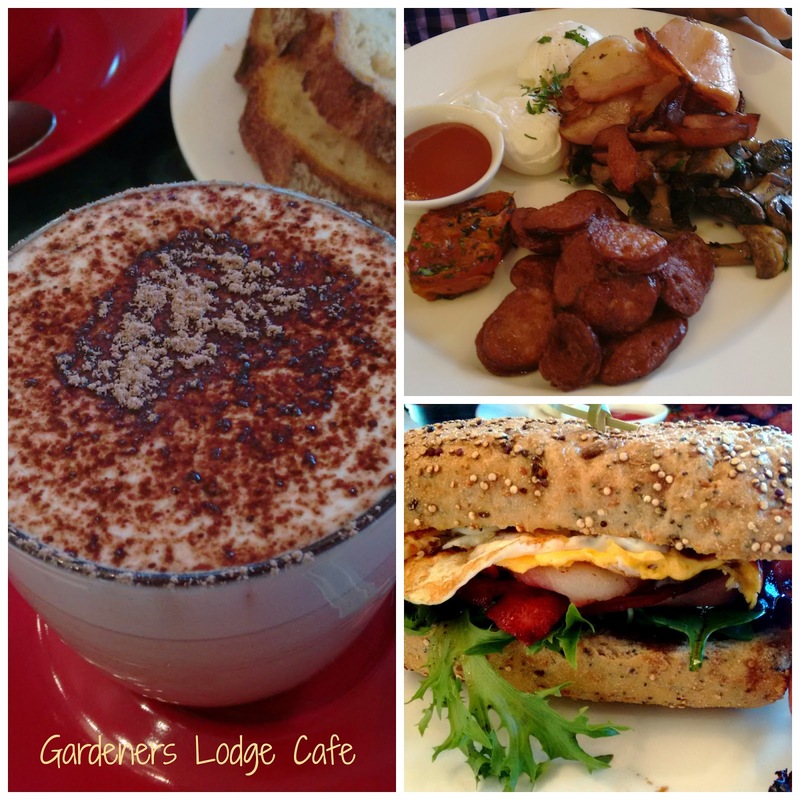 We hung around the beach for an hour, watching a lot a people working out and running, and then drove to Victoria Park where we had our breakfast at Gardners Lodge Caffe. There's a lovely lake near the caffe with beautiful ducks and Pelicans swimming around. And of course there has be a cake!! The weather was quite windy when we reached Circular Quay and by the time we reached Dawes Point, it had started drizzling. 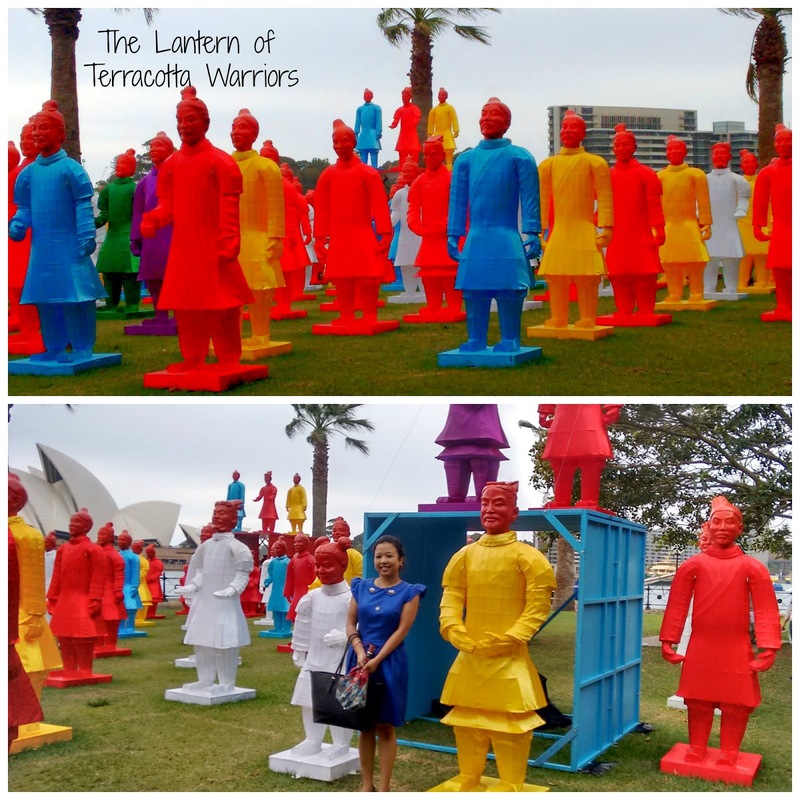 Overlooking the waterfront was the exhibition of The Lantern of Terracotta Warriors, as a part of Chinese New Year celebration. 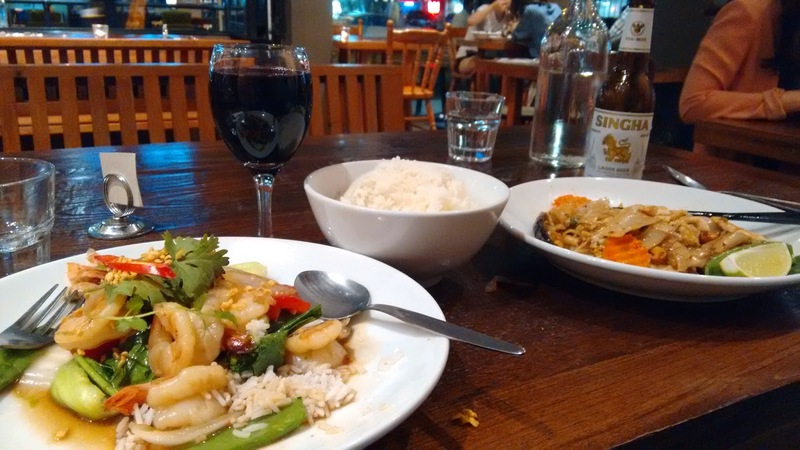 I could still taste the yummylicious prawns stir fry in Oyster sauce ... So good!! So how did you spend the day? Wow how enchanting! 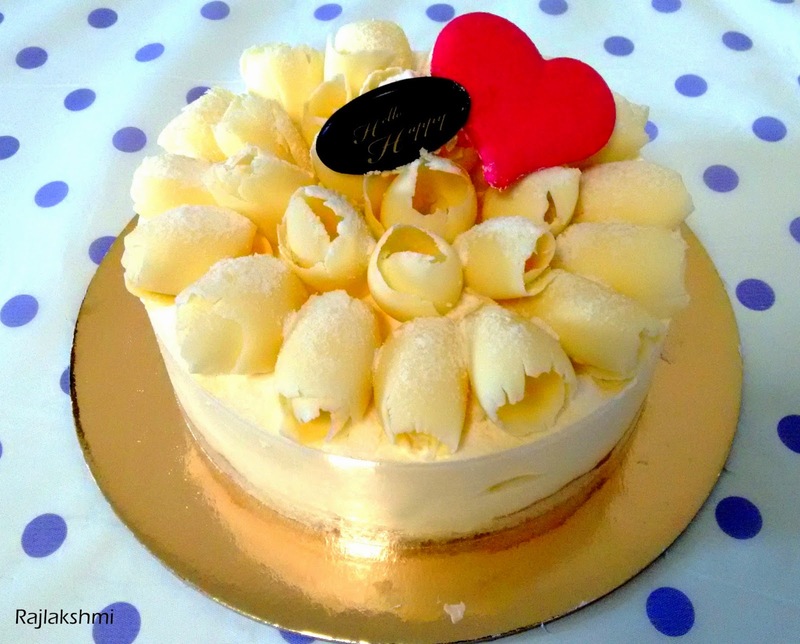 Great scenic beauty, excelleny food and a young couple, in love A perfect ,combination for Valentine Day! The sunrise looks pretty spectacular. Looks like you had a fab day. beautiful photos.Love that capture of yoga pose,and of course it is a lovely sky! Gorgeous yoga shot and lovely sky! Oh my that cake.... looks sooooooooooooo good! I love your sunrise shots. I really should do some myself given I'm barely a 7 mins drive from Cronulla. I'm up before sunrise every morning but usually at the gym when it's rising. That food looks yum! 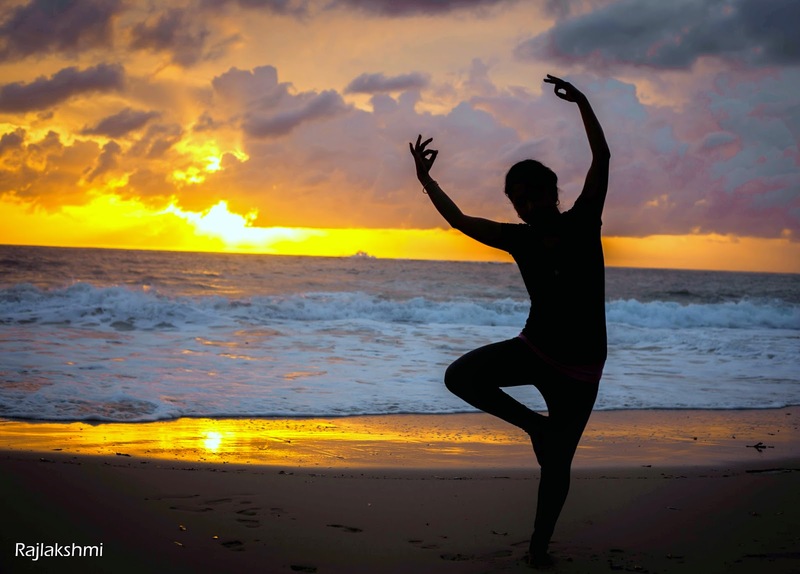 I LOVE your yoga photos at sunrise… definitely difficult on wet sand… beautiful! What a happy and colourful post this is and how lovely to greet the day on the beach with a yoga pose. You are obviously a 'lark' and your husband an 'owl'. I sympathise with him becauseI find it hard to get out of bed in the mornings! When I am up early I always think that it's a special time of day and plan never to lie in bed again. But the intention has usually gone by the following morning! looks like you have a fabulous daaay down there...we're having super cold days here in NYC, especially on VDay..cheers..